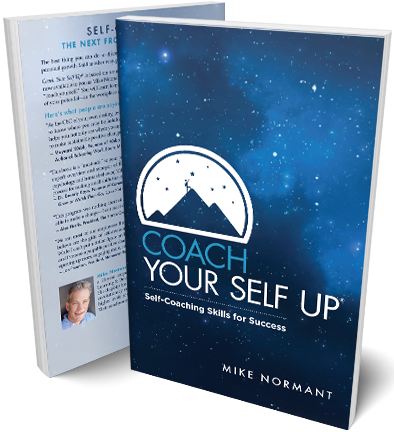 Coach Your Self Up provides practical techniques for identifying and breaking through challenges, behaviors and thought patterns that may be blocking your success at work and in life. Learn to be your own coach so you can make sustainable changes and take more ownership of your career development. Invest in your self!